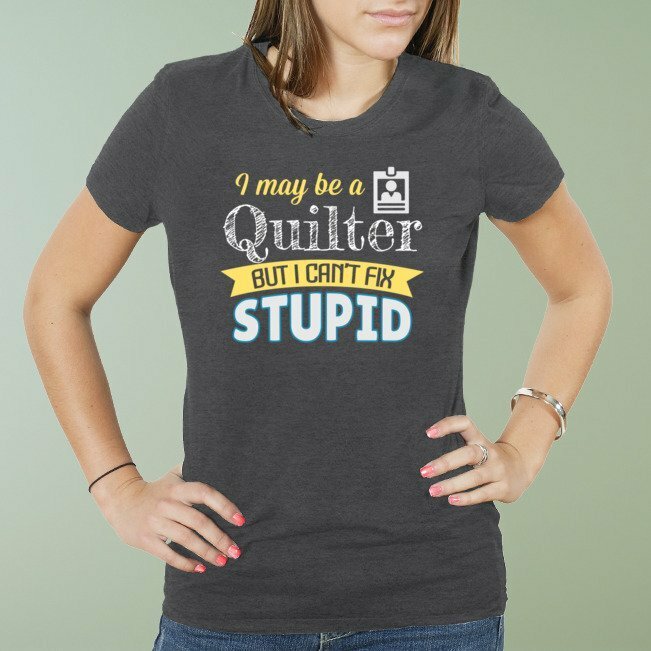 Shirts may be special ordered based on your shirt request. 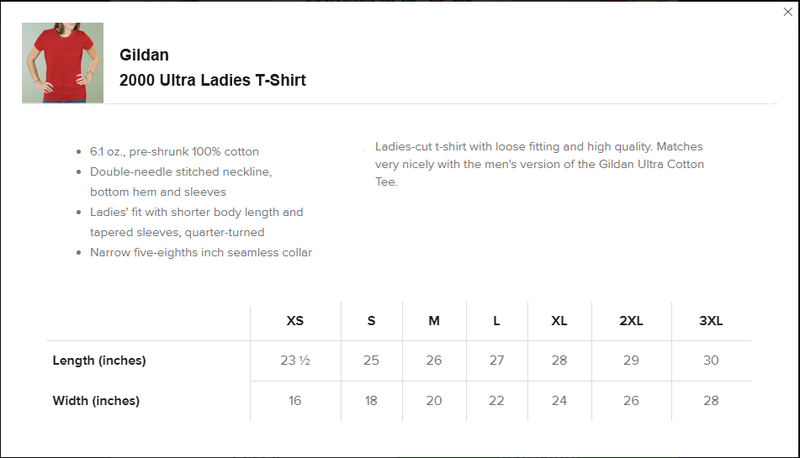 If your shirt size is not listed, please contact us and we will special order that shirt for you. Please allow 2-4 weeks for special order deliveries. Note, we have most shirts in stock, and will inform you if we must special order your shirt.